A full lineup of rifles just wouldn’t be complete without one of America’s classic firearms, the pump action rifle. Today, this gun is hard to find, and it’s even harder to find one with top-notch performance and superior strength. But at Pat’s Archery and Outdoors’ website, you can pick up a brand-new pump action rifle to round out your collection. Designed primarily for hunters and sportsmen, pump action rifles have an uncanny amount of strength and speed that’s perfect for taking down game in the field. They also have great accuracy, which means you won’t be wasting any ammo. Not to mention, most pump action rifles require less maintenance than other types of firearms. No matter what caliber, finishes or accessories you’re hoping to find on a pump action rifle, you’re sure to find it here at Pat’s Archery and Outdoors’ website. All of our pump action rifles are manufactured by best-selling brands to help you feel confident every time you take yours out. If you’re interested in buying a pump action rifle, don’t forget to browse through our selection of compatible ammo, cases, grips, swivels and other accessories. Pat’s also features a great selection of cleaning supplies and all the other essential hunting gear that one might need. 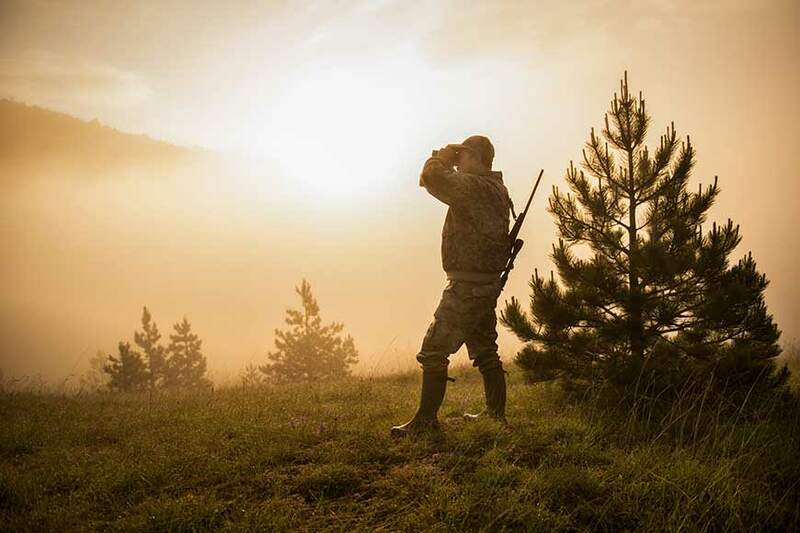 Whether it’s your first time buying a pump action rifle, you’re getting one to relive your childhood hunting trips or you’re an avid collector, come to Pat’s website. Place an order online or visit us in person at 306 Highway 87 West in Jasper, AL 35501 or contact us for more information.